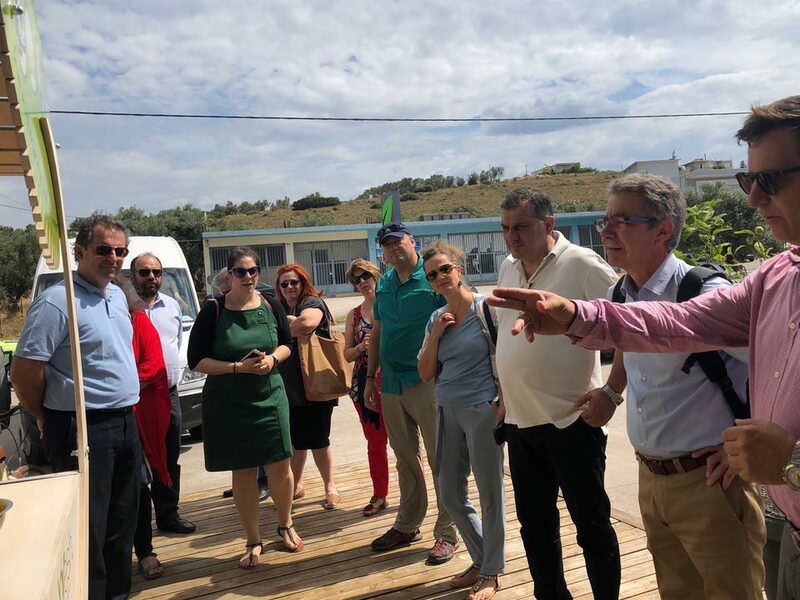 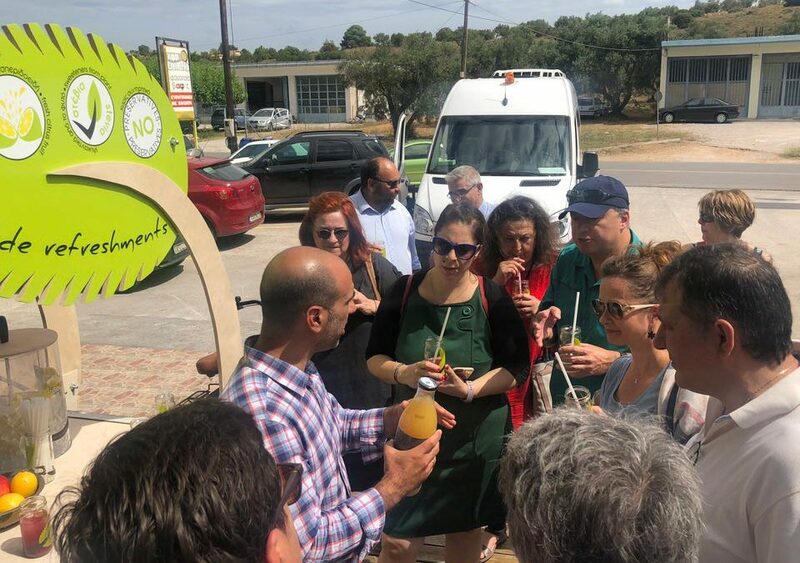 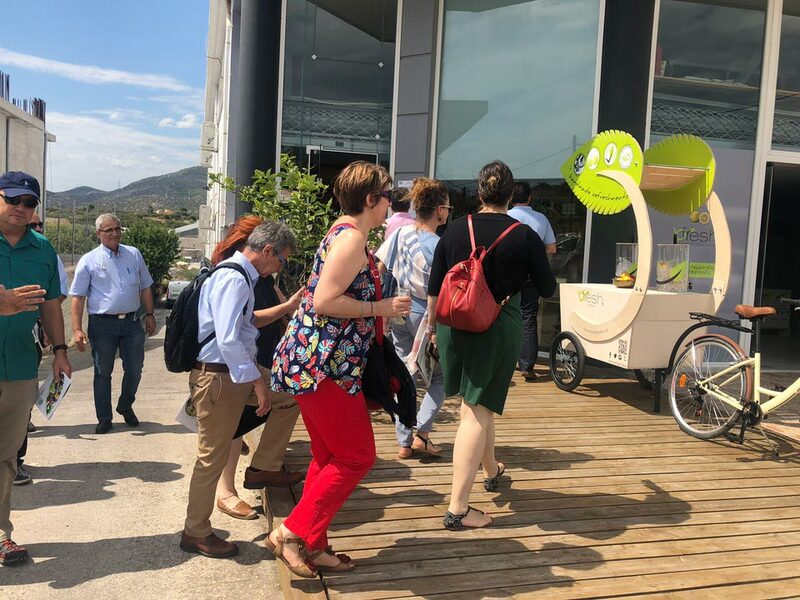 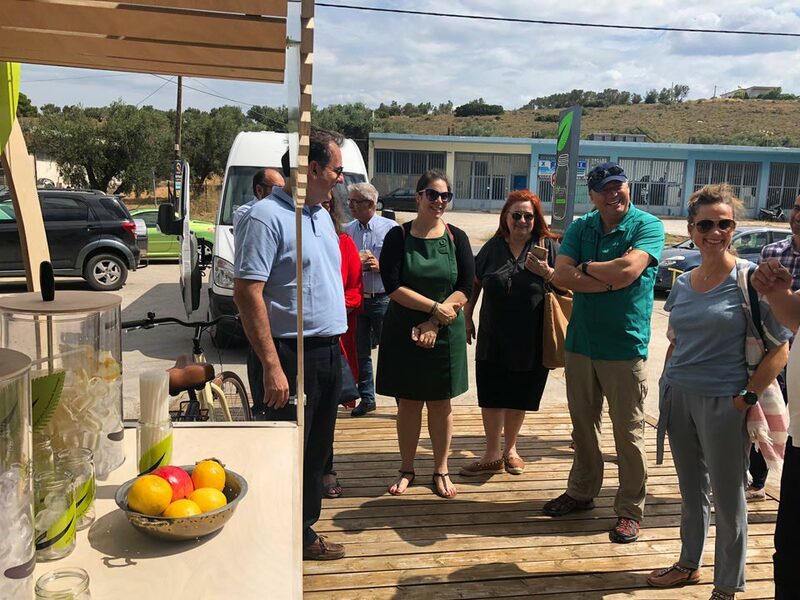 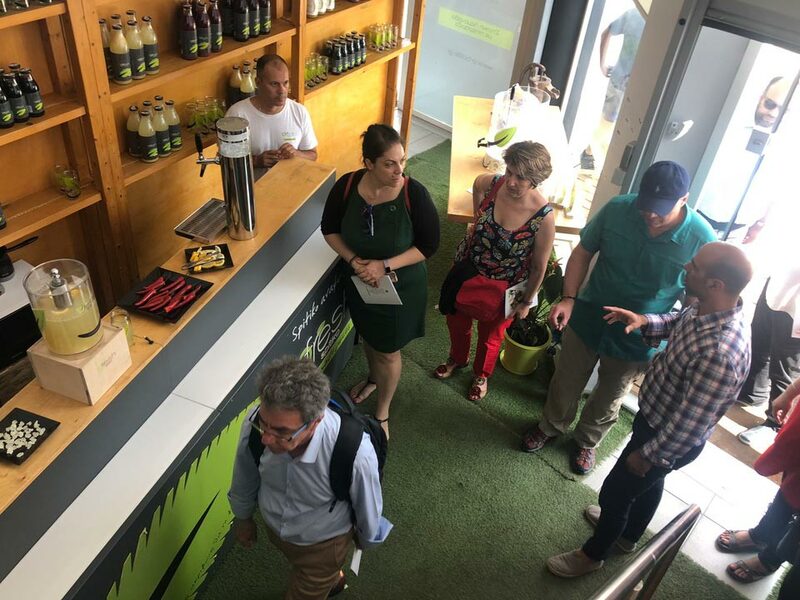 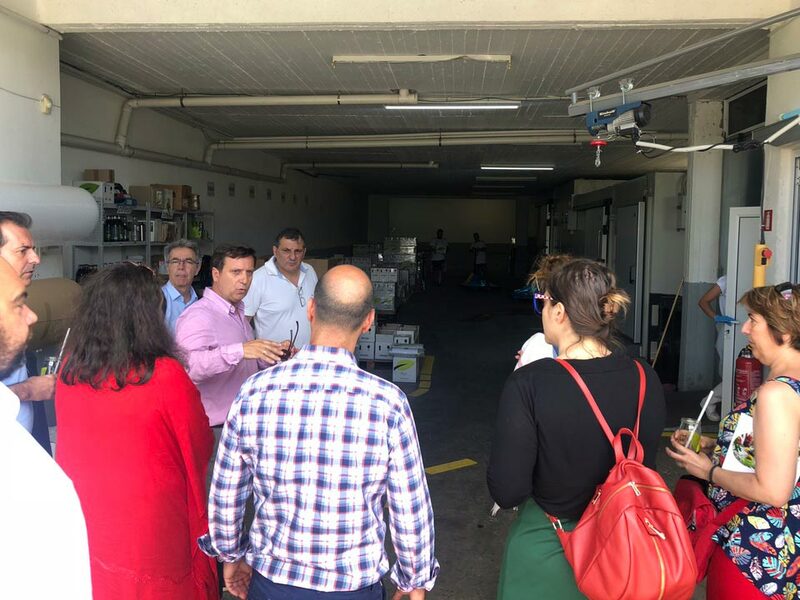 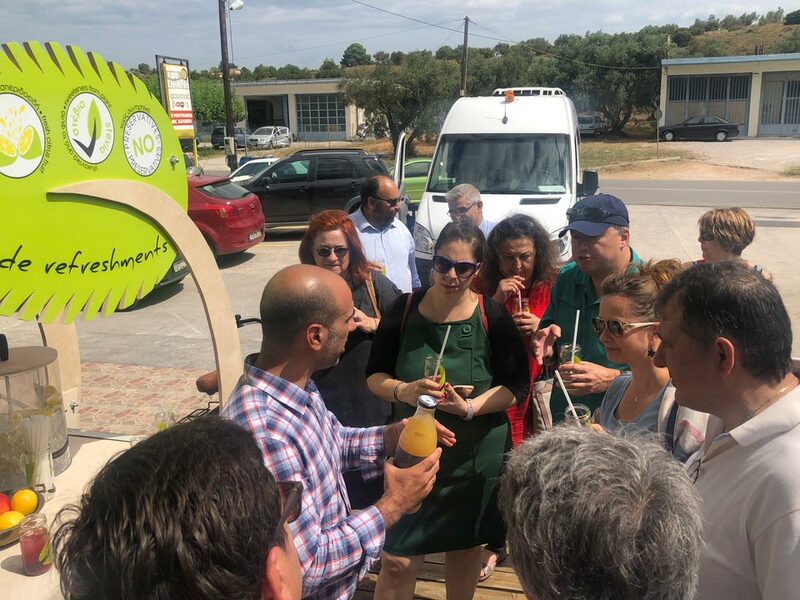 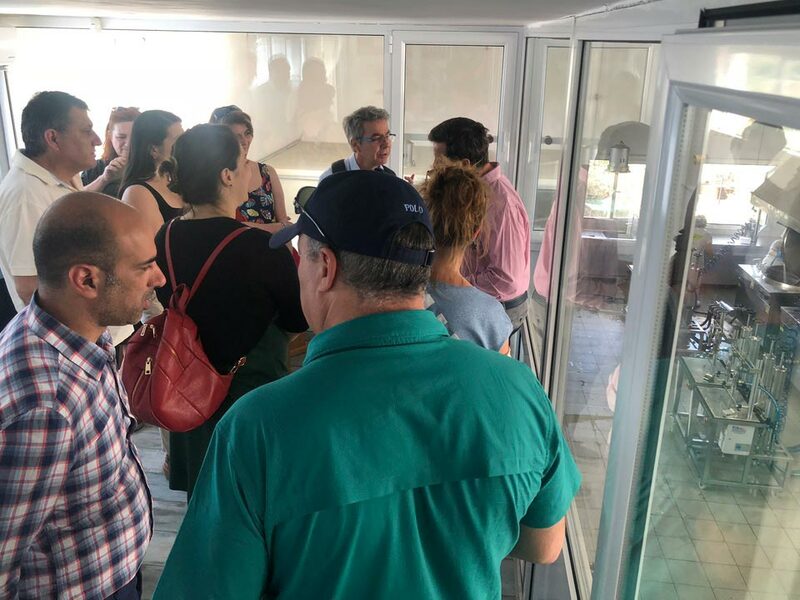 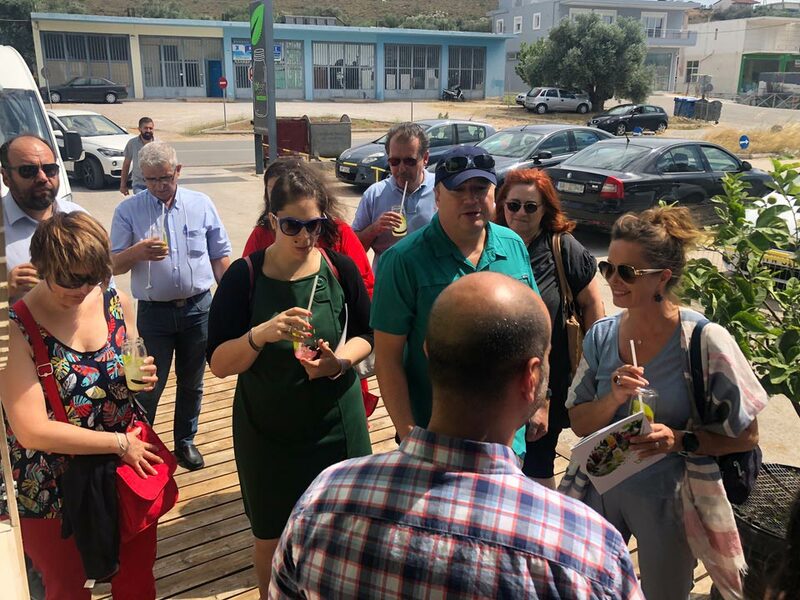 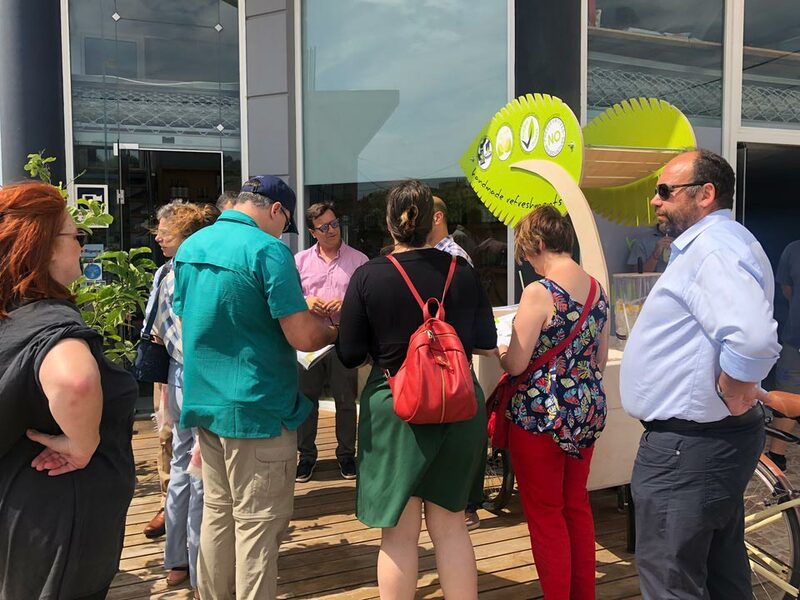 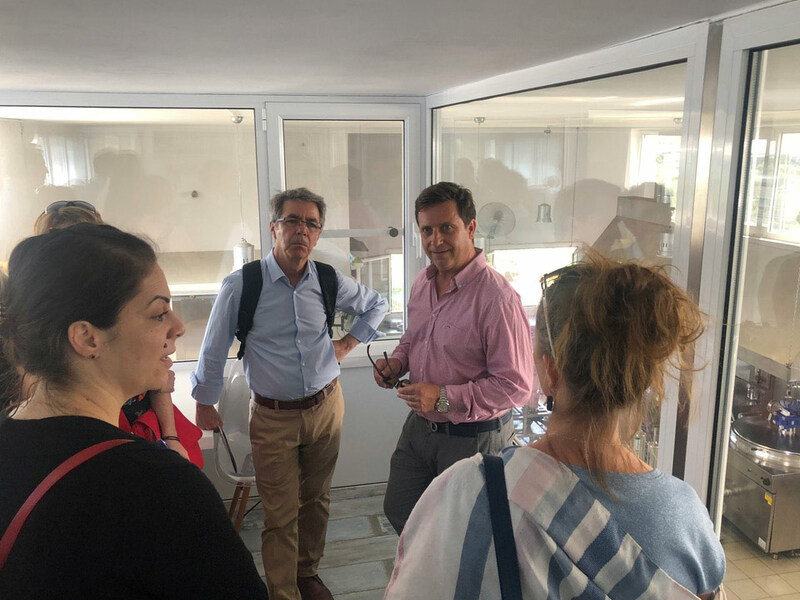 In the context of the program “Agricultural development”, on Thursday 21st June, representatives of national and community institutions visited our company. 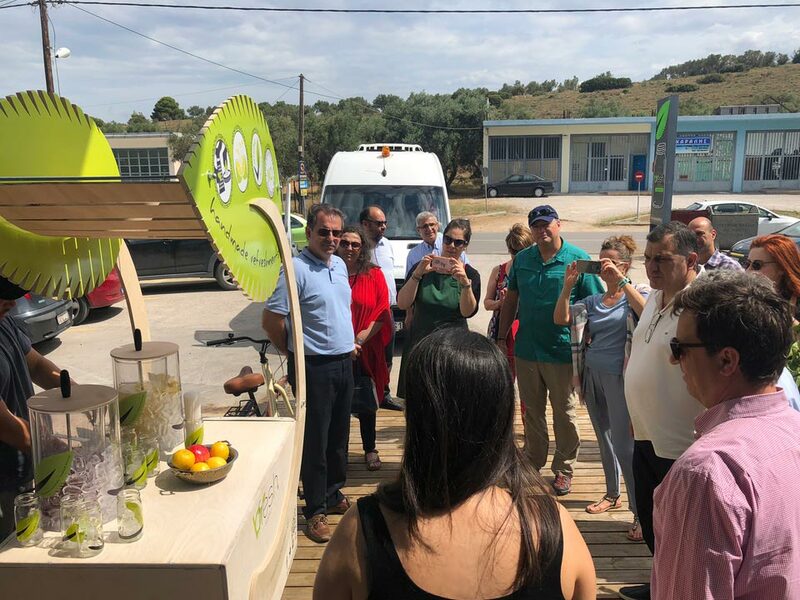 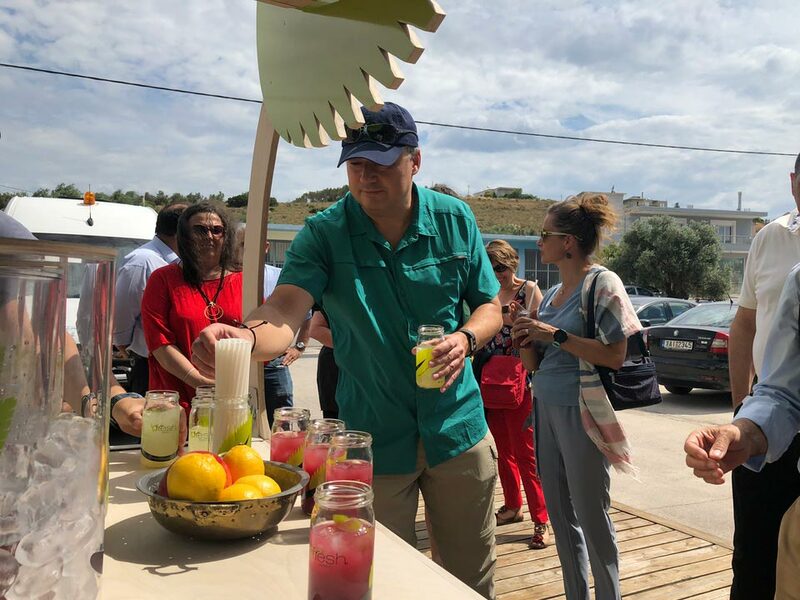 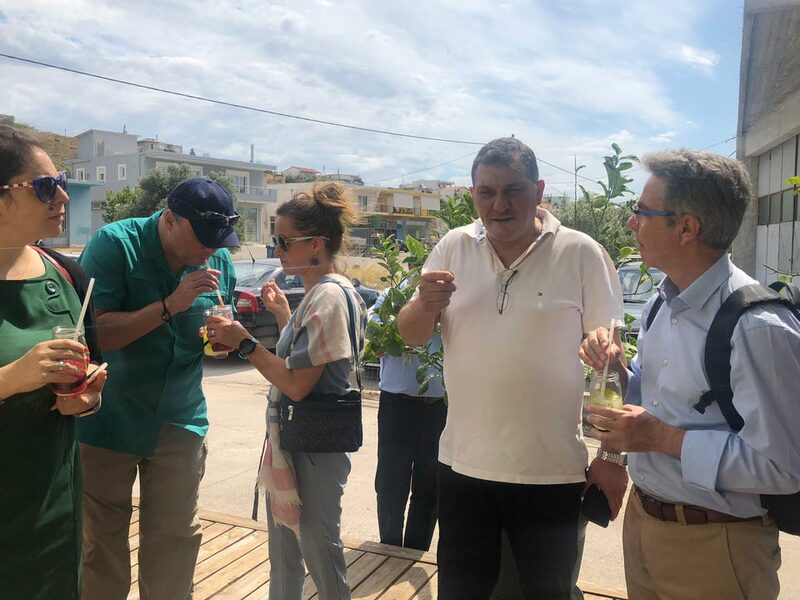 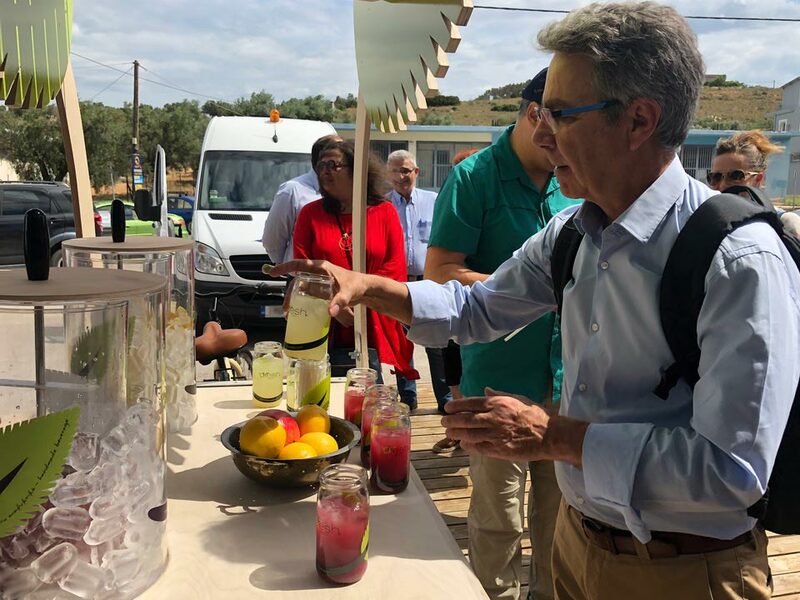 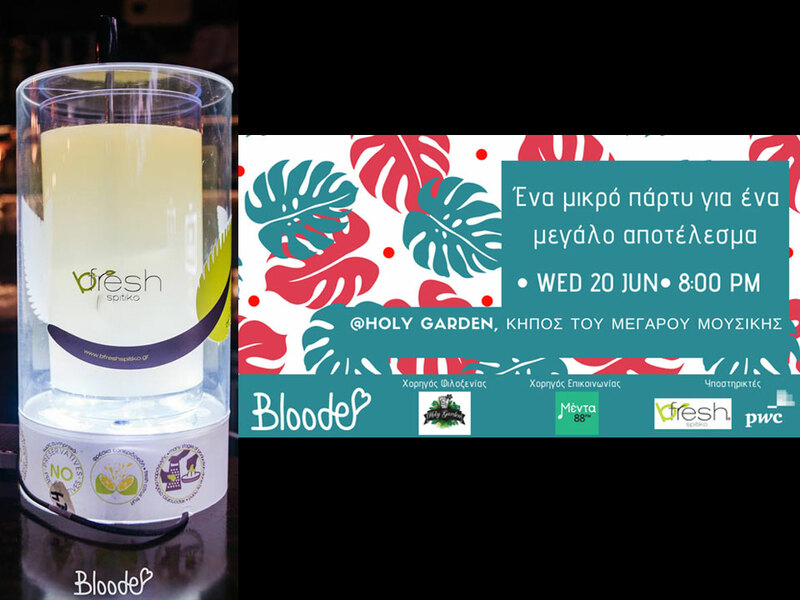 The visit covered a tour in the production area, the warehouses describing the whole process of production of bfresh spitiko refreshments. 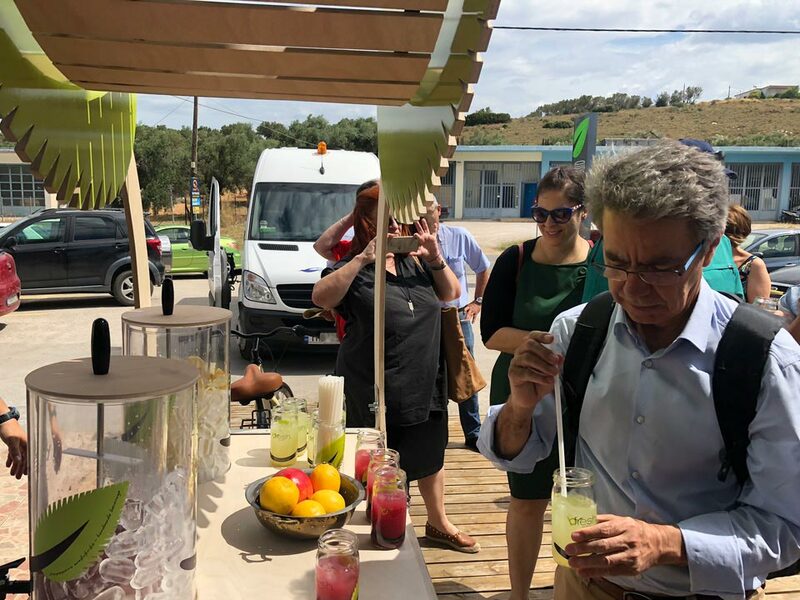 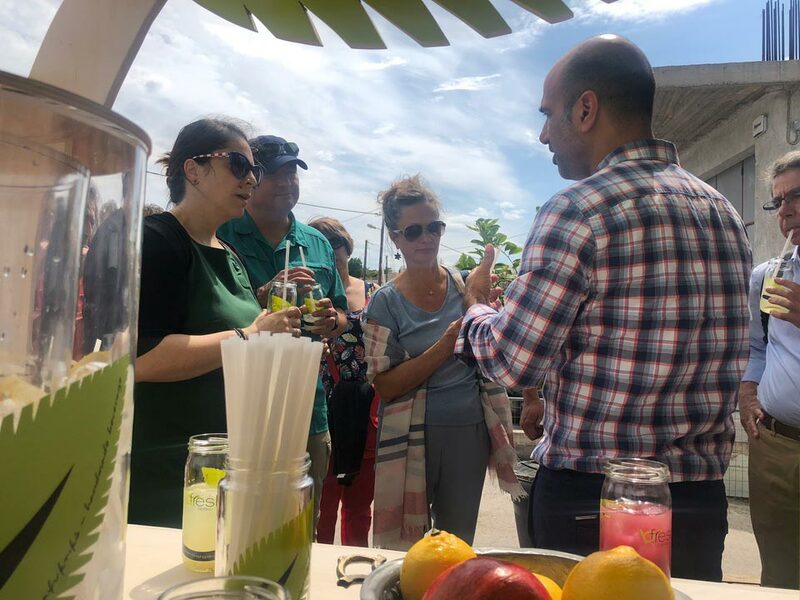 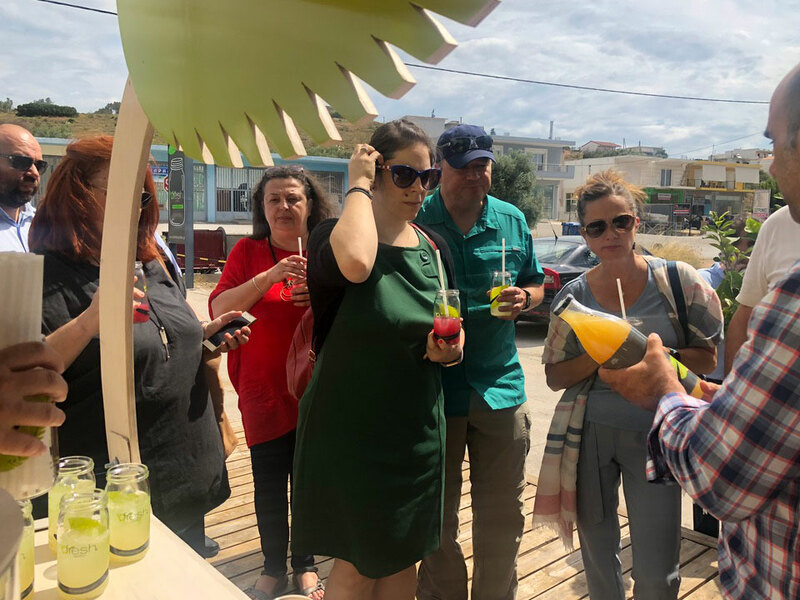 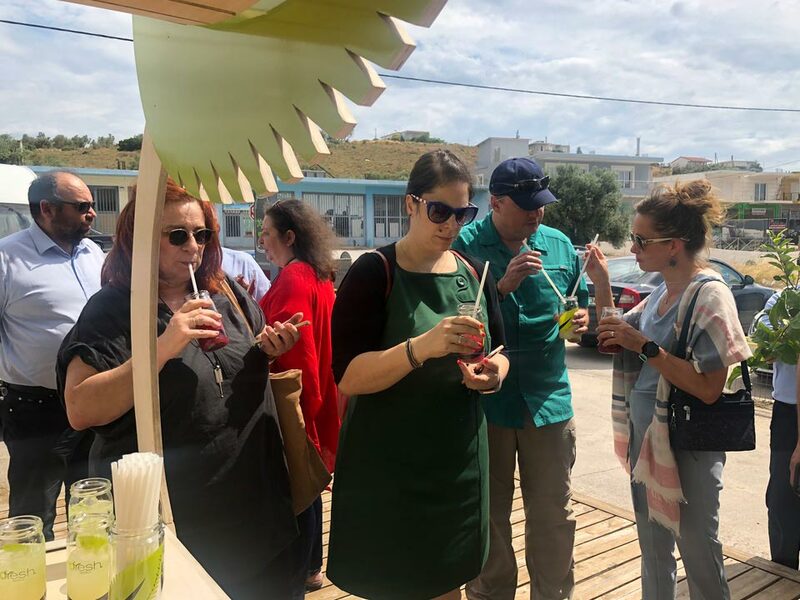 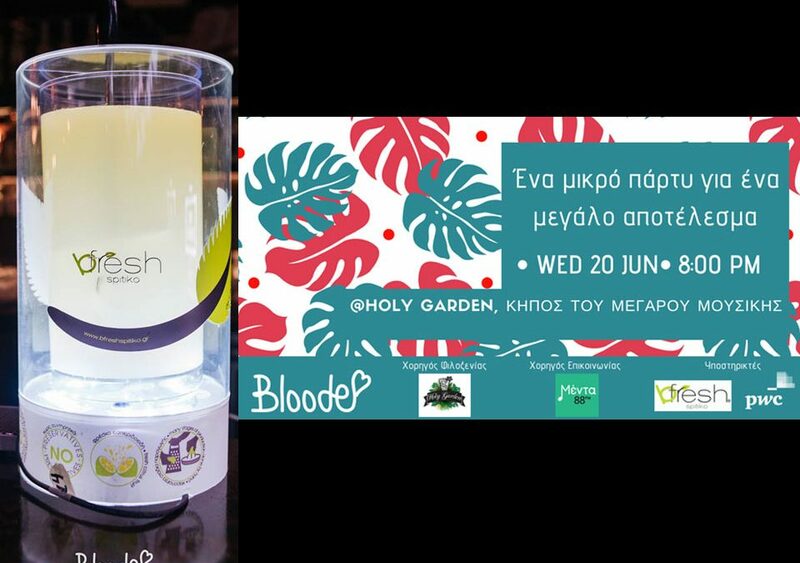 Moreover, our visitors tasted our handmade beverages. 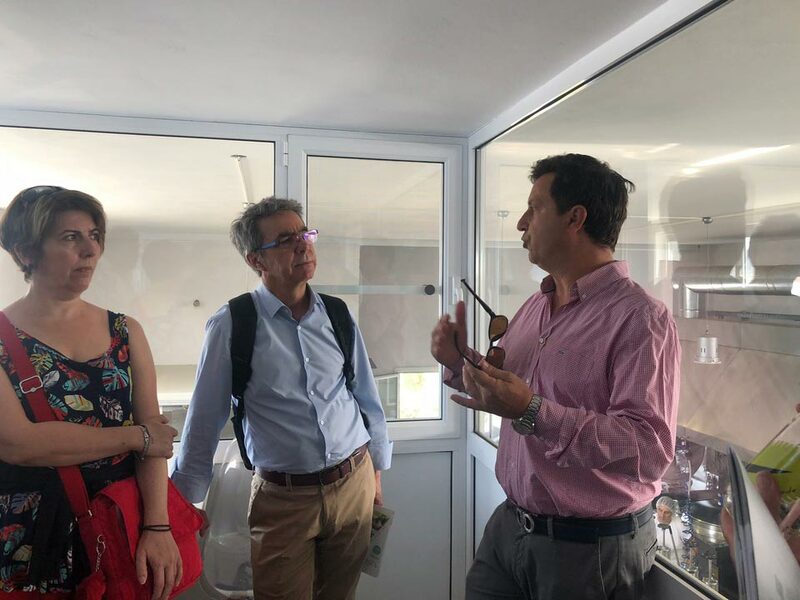 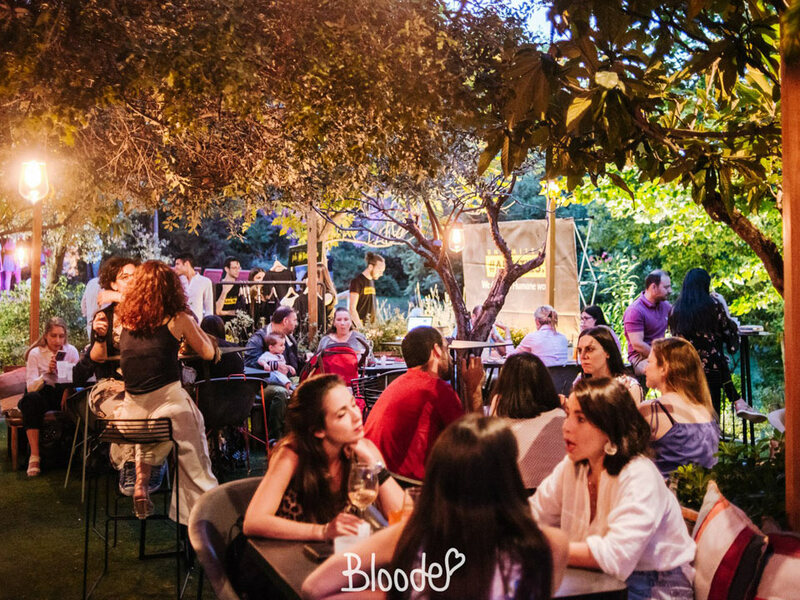 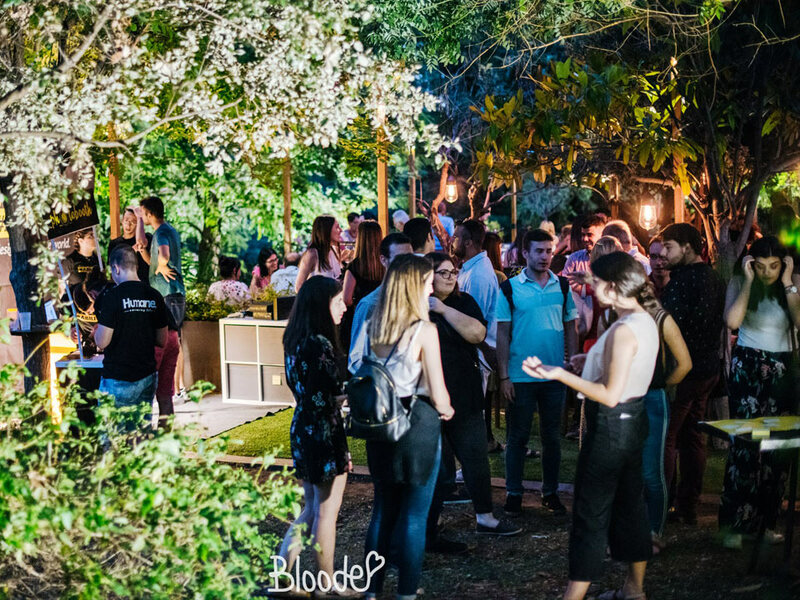 Simultaneously, the discussion touched different issues concerning a start-up company from the incorporation to funding and bureaucratic issues that make the journey more complex.